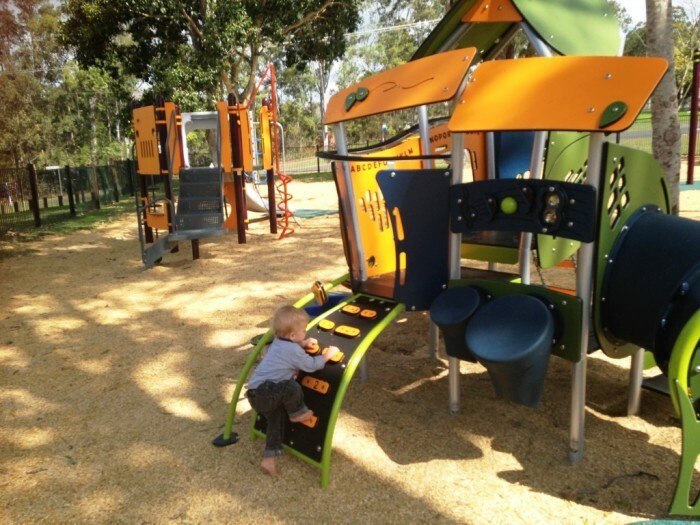 To update a rather dull and uninspiring space, the original brief required a really exciting new toddler area, however as plans progressed, it seemed far more viable to give the entire area a complete makeover with a new senior system and a combination of equipment that would provide for all ages. 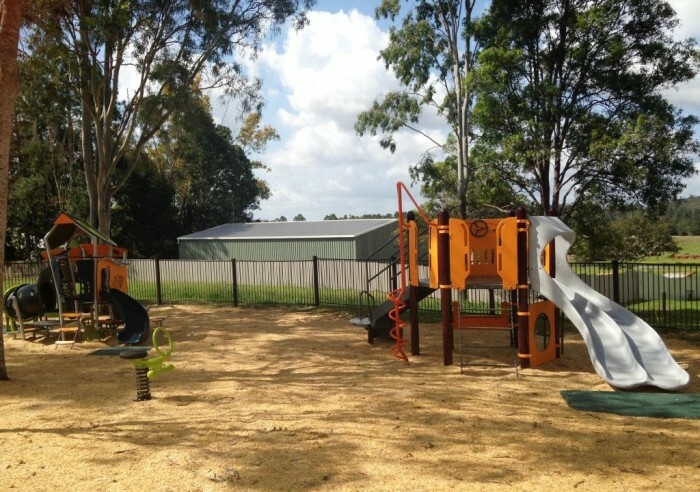 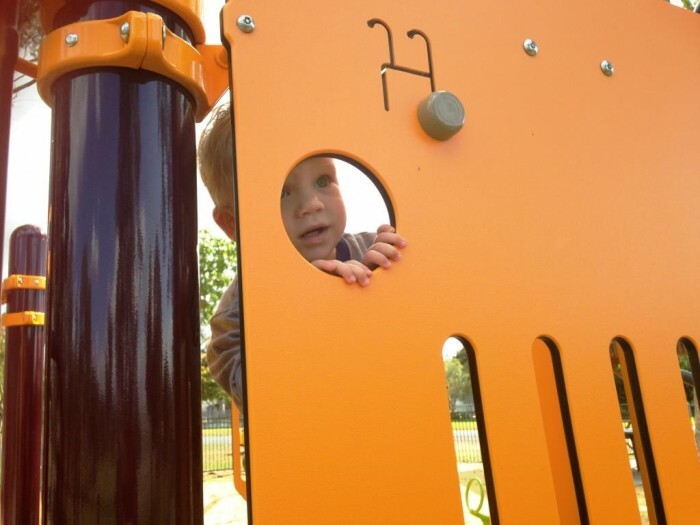 The play area is fully fenced with BBQ and amenities nearby, and a rejuvenated playspace now provides a real destination for families to come and enjoy. 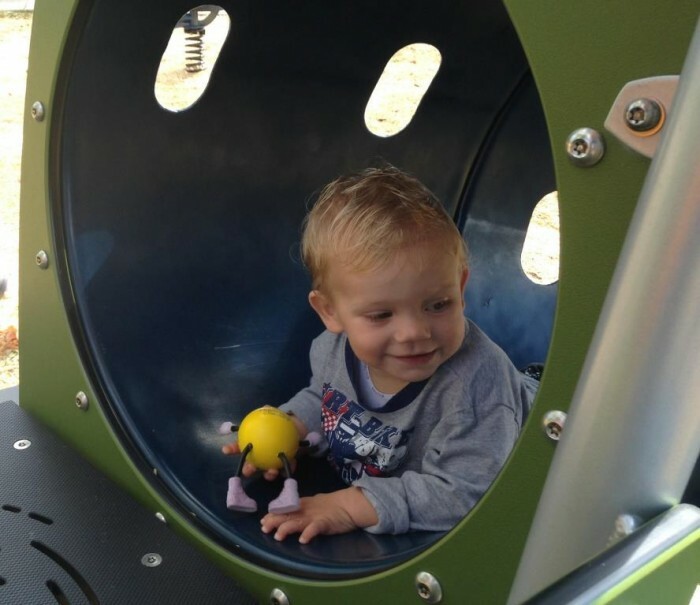 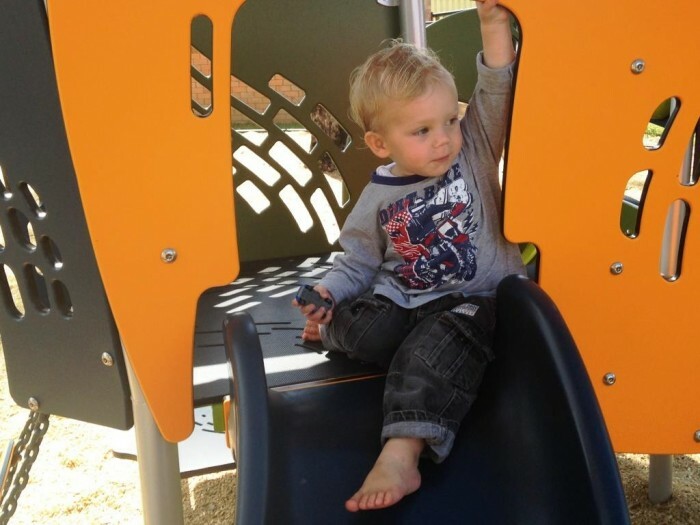 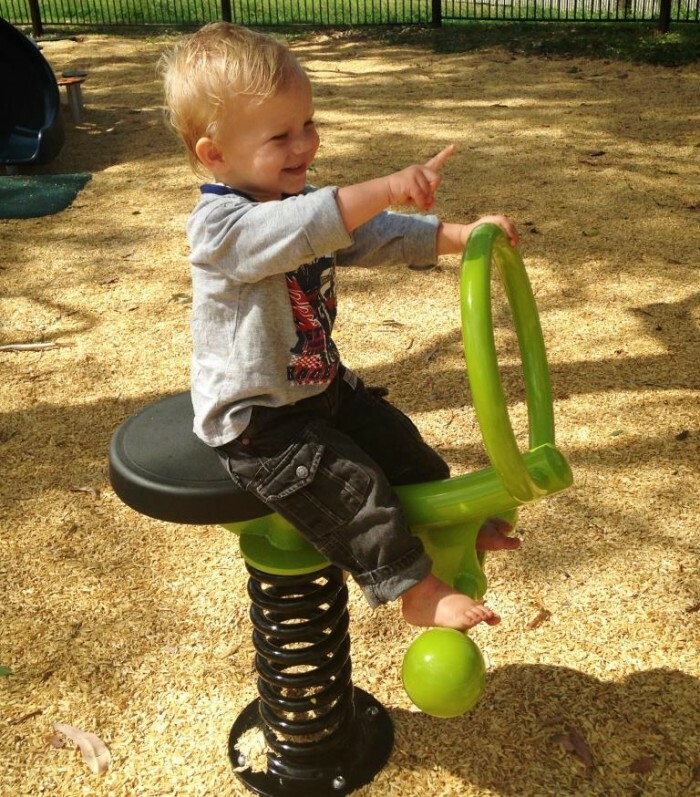 With a toddler space and separate area for older children to run a little more wild, and complementary pieces including 2 single bobble riders and a swing that allows for 2 older children and one toddler, there is a great balance for all ages. 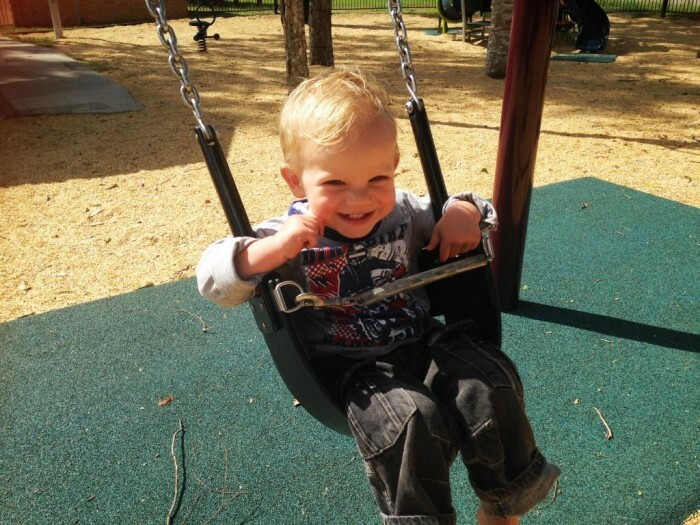 By incorporating the toddler add on to the main swing, 2 older children can challenge one another, socialise, and gain the essential vestibular sensory stimulation that swinging provides. 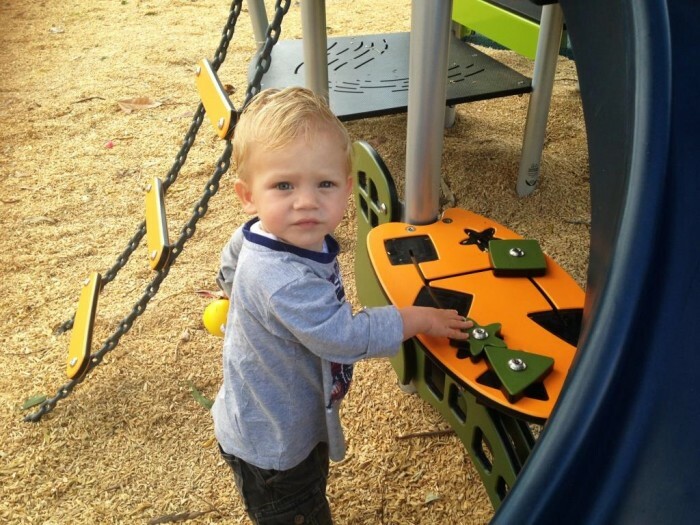 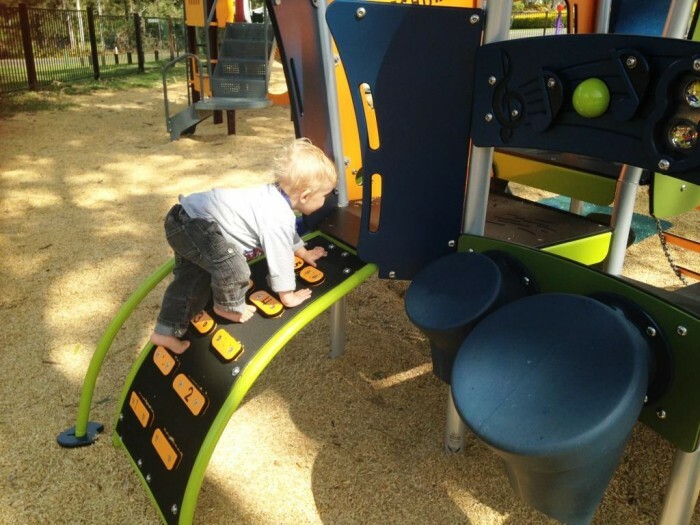 The SmartPlay Motion appealed to Council for the toddler system – not only for the fact that there are 16 different play activities packed into such a funky compact space, but also for the smart sustainable use of materials in the cutting layout of the panels and play elements. 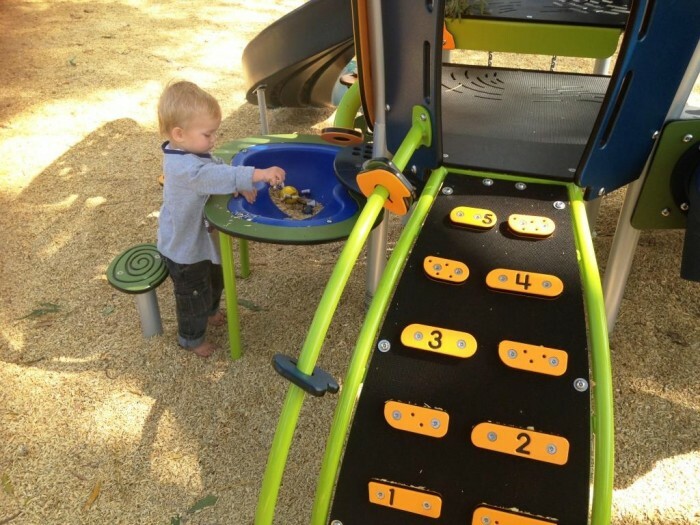 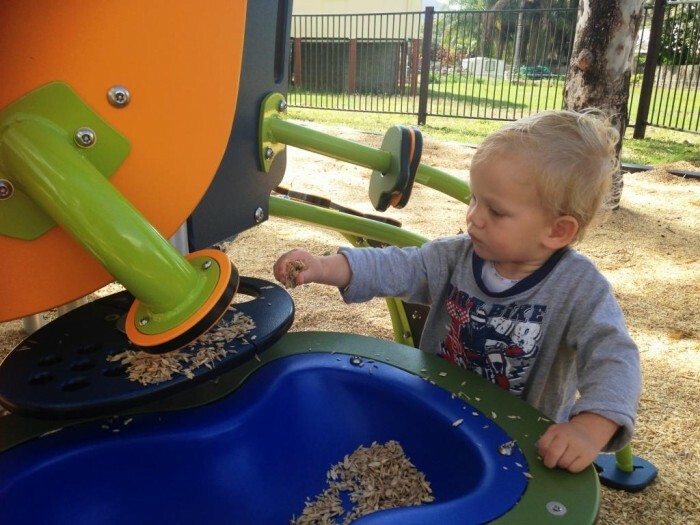 It is the most innovative and educational play structure on the market – offering a car track, sand play bowl, puzzles, mazes, sliding, counting, climbing – hours of challenging fun. 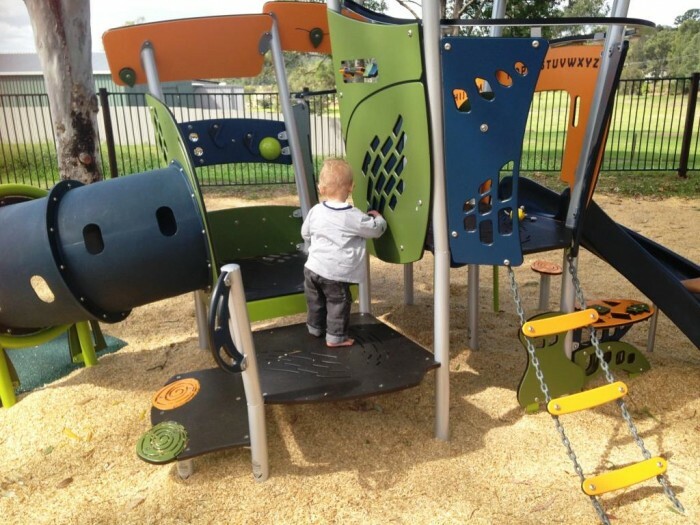 The main play structure combines exciting ground level components with climbing events and above deck activities. 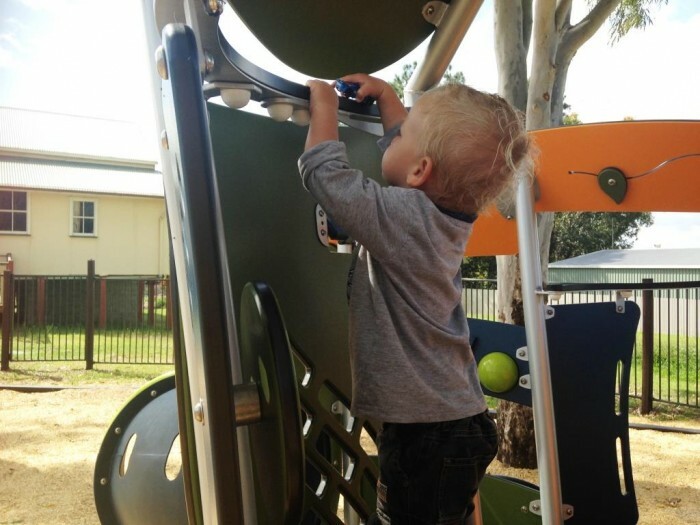 Sensory panels, varied ladders, and the double slide for some competitive sliding fun. 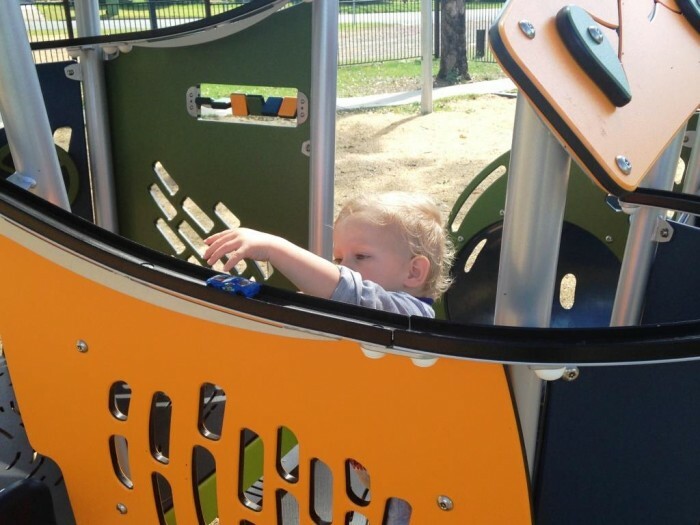 The hexagonal deck provides a great hang out space too for children to watch the world go by, play imaginary games with the driver panel, and gather the courage to shoot down the fireman’s pole! 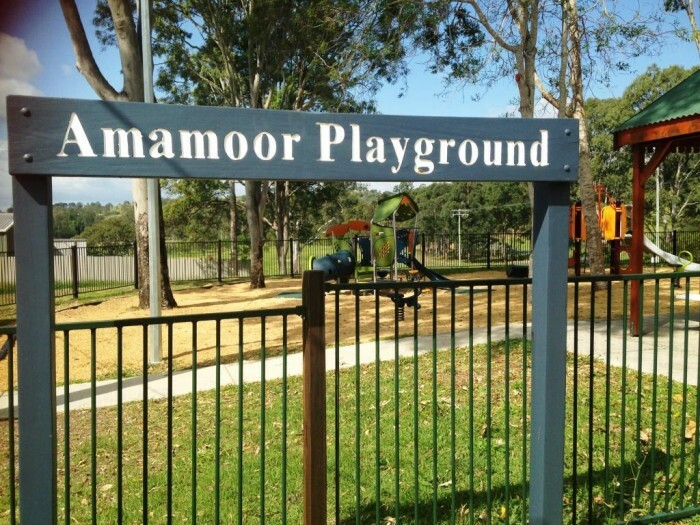 A great neighbourhood park that everyone can enjoy!